Two Pokémon Go players in their 20s were arrested after breaking into a Toledo, Ohio zoo in the middle of the night while playing the augmented reality video game. Robin Bartholomy, 25, and Adrian Crawford, 26, were found sitting next to a tiger enclosure by police after they jumped a fence at about 2.30 a.m.
Local reports claim Bartholomy had said she would be willing to break the law to find the game’s characters in a now-deleted Facebook post. The two will appear in court on Friday. “It wasn’t the most responsible thing, but hey, gotta catch ‘em all,” she said. Pokémon Go has become the biggest mobile game ever. 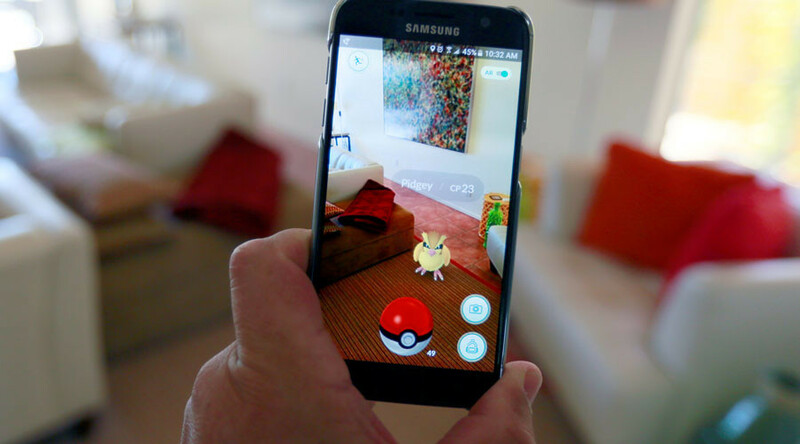 The game encourages users to go outside in order to find PokéStops and catch various pokemons, which has resulted in a number of strange stories. On Tuesday, 28-year-old Steven Cary crashed his car into a tree in New York after he became distracted by playing the game while driving. Although Cary escaped with a broken ankle, his car was destroyed. A Snapchat video of four on-duty NYPD officers playing Pokémon Go together in Queens went viral this week. Two men fell off a cliff in San Diego on Thursday whilst playing the game, with one falling 90ft. The two reportedly jumped a safety fence on the cliff’s edge before they fell.